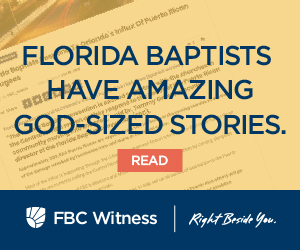 Once a paid subscription, we now publish Church Stories and FBC News as we’re aware of them. No subscription necessary! Totally FREE. Want to submit a story? We may publish it. Have a question/suggestion?